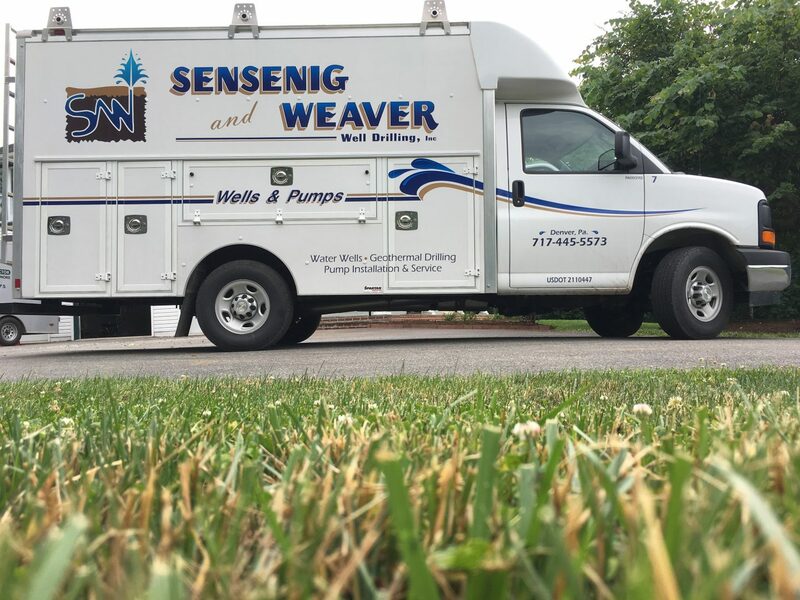 Residential & Commercial Pump Services | Sensenig & Weaver Well Drilling, Inc. Here at Sensenig & Weaver, we have a pump division which offers a wide range of products and services for residential or commercial jobs. Some of which include new installation of pumps and tanks, repair work on existing pumps and pressure systems, pump retrieval on fallen or stuck pumps, well certifications, well inspections and flow tests. We use quality parts and dependable pumps and tanks. We also carry a line of variable speed pumps that are able to provide constant pressure throughout your home. Please contact our office for more information.